Bringing superfests to life across the country. 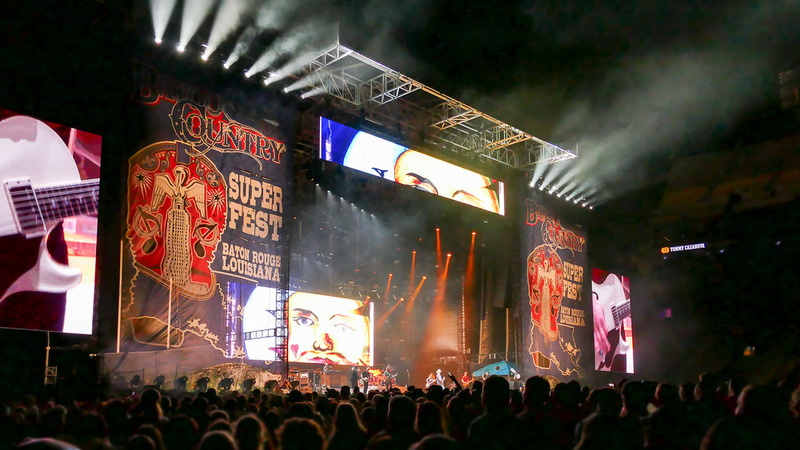 We provide lighting and sound for several of Festival Productions, Inc.’s major stadium events: Bayou Country Superfest, Florida Country Superfest, Buckeye Country Superfest and Country 500. But most importantly, we deliver ingenuity and integrity. 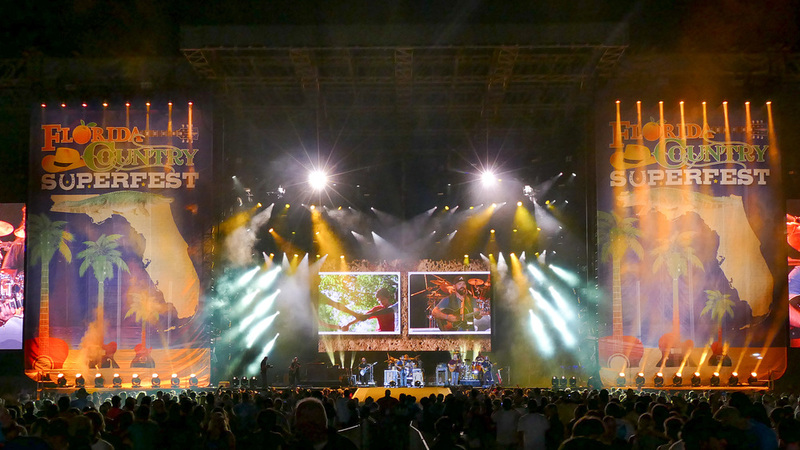 Founded in 1995, Festival Productions produces dozens of major festivals annually. To meet marketing, tourism and sales objectives of clients and sponsors with maximum efficiency, we help create experiences that inspire thousands of fans while also staying within budget. 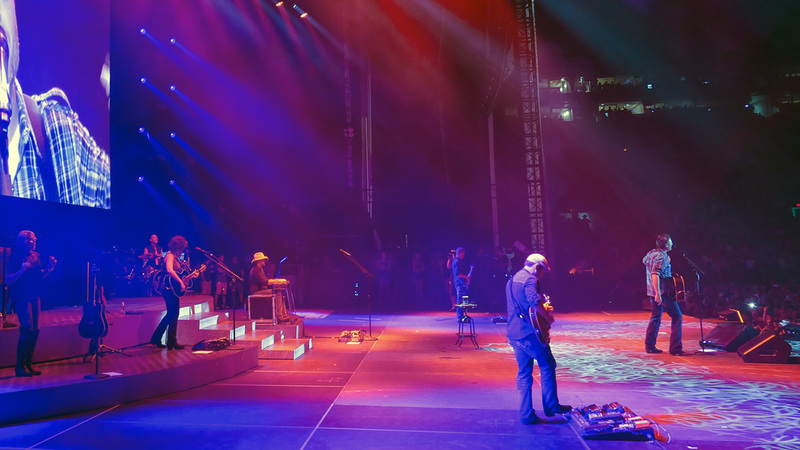 When Festival Productions wanted to try something new with lighting that was more expensive than the budget allowed, one of our team members found a way to deliver everything they asked for without having to incur massive costs. It was an impressive and creative alternative inspired by our drive to be great and a passion for what we do. 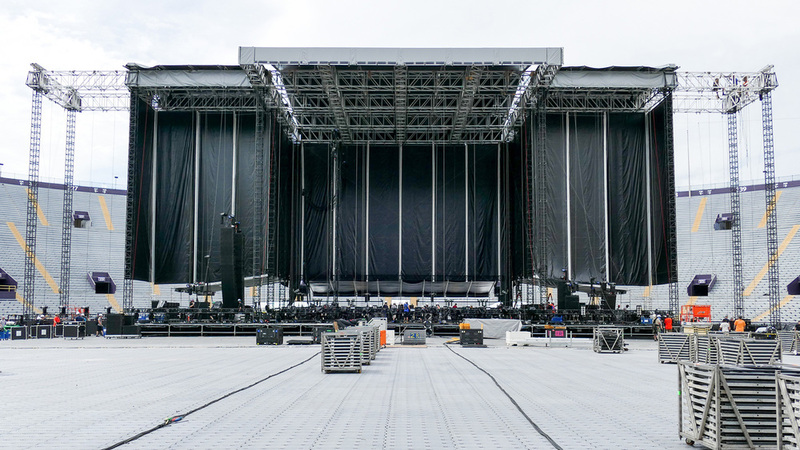 To be upfront and honest about what we will deliver, we provide a thorough presentation with layouts and develop visuals of how we’re going to execute Festival Productions’ vision. 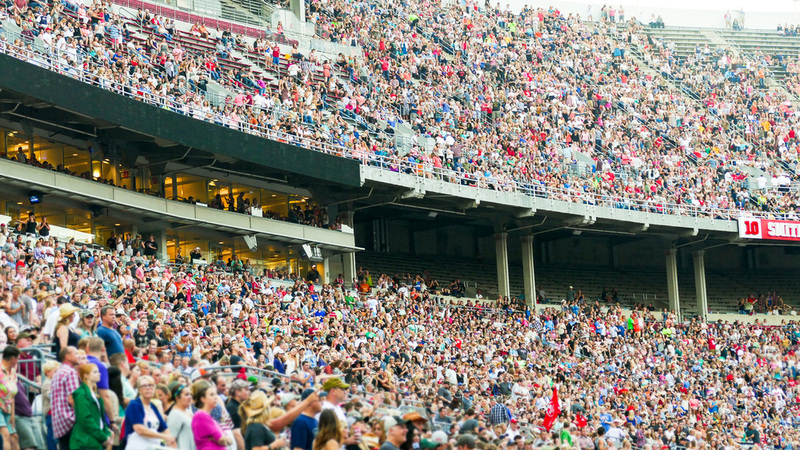 We also work on a safety plan in conjunction with the staging company to be prepared for anything. Being good team players helps everyone stay calm when challenges arise, which is critical in our industry. 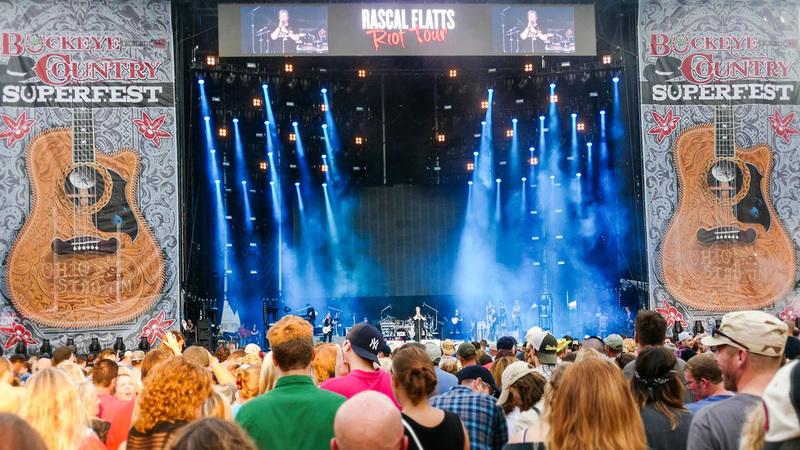 — Reginald Toussaint, Stage Production Executive Director, Festival Productions, Inc.
From multi-day festivals to the glamorous red carpet, we have the personnel, expertise and equipment to pull off your next event—rain or shine.